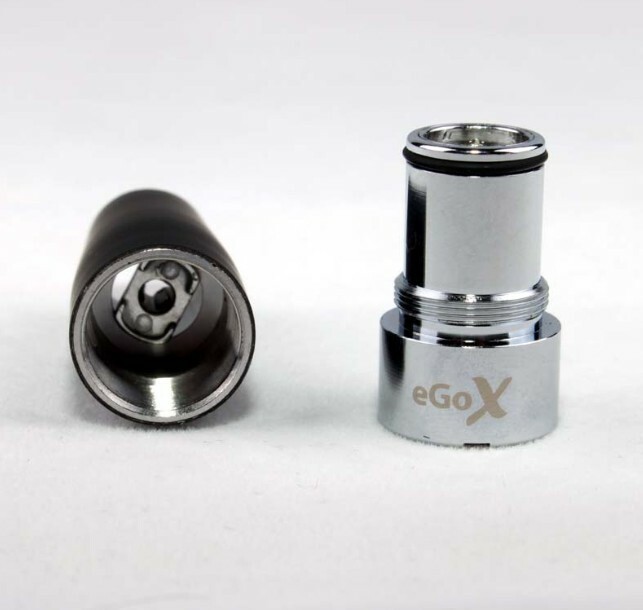 The new design of Janty eGo - X Atomizer brings new features at technical and practical part . 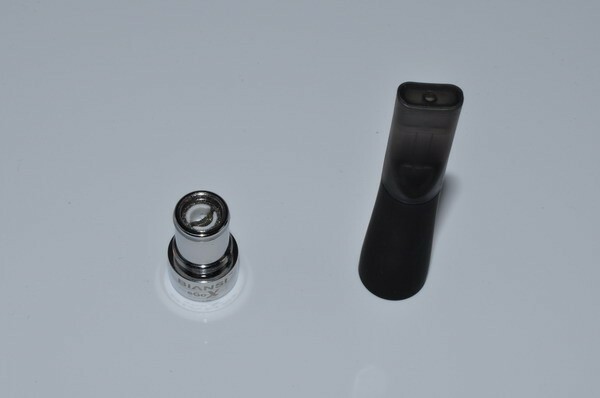 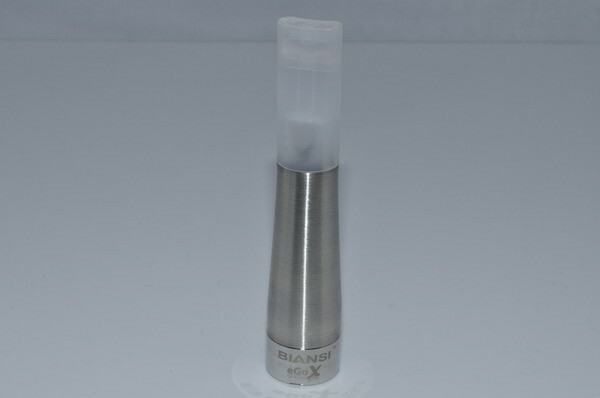 The life time of atomizer grows considerably , and the cleaning actions are easier because of the atomizer wich can be fully disassembled and of the cleanable and replaceable wick. 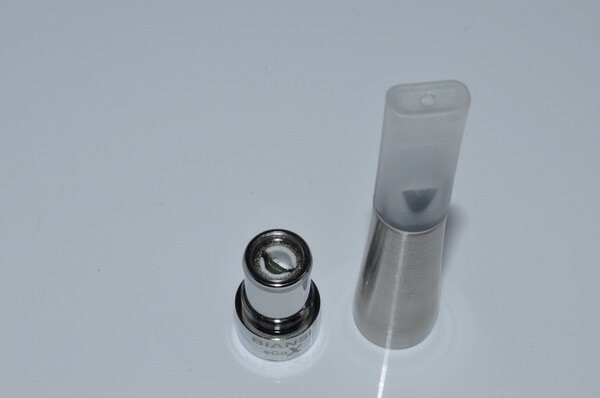 The new version of Atomizer always maintain your favourite flavour.